We are dedicated to using the best quality parts and oil, and performing all our services to the factory specifications for your vehicle. By doing this we can keep your car running to its full potential and, for new cars, make sure you retain your warranty. We have the latest factory tools to diagnose and repair electrical faults, and qualified technicians to ensure that your service is completed to the best possible standard. We guarantee that all work completed at Top Tech Automotive is of the highest quality and offer a 12 month warranty on all repairs and parts changed (excluding second hand parts). As well as always providing you with the best quality work, we are also mindful of the pressure on families and individuals in the current financial climate. This is why we endeavour to source the highest quality parts at the best possible price. We also give you the final say on not only what you want done to your car, but also the type of parts you would like fitted, according to your budget. 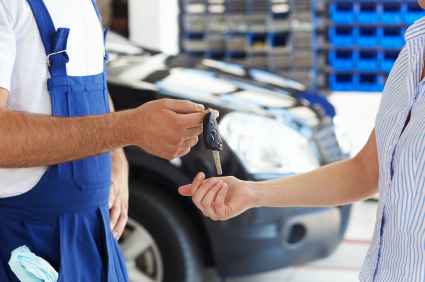 It is important to us that you are always consulted; after all it is your car! 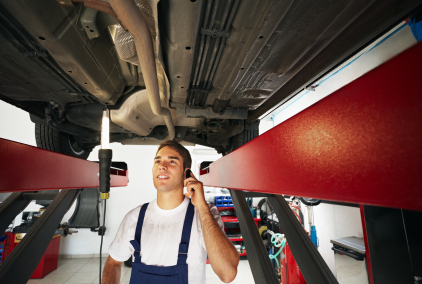 At Top Tech Automotive we believe it’s important that you are fully informed at every stage of your car’s repairs. For this reason we provide a full inspection report with every service so that you are always aware of the condition of your vehicle and won’t be surprised in the future. We also make sure you have direct contact with the technician working on your car, who can explain the reason parts need to be changed and even show you your old parts and the faults that have caused them to malfunction! At Top Tech Automotive we want our customers to have a full understanding of the services we have carried out and be well equipped to make informed choices about what they want for their car. As an additional service for our regular customers we provide a 24 hour phone line to contact us for assistance in an emergency. We can even organise for your car to be towed directly to the workshop for repair.